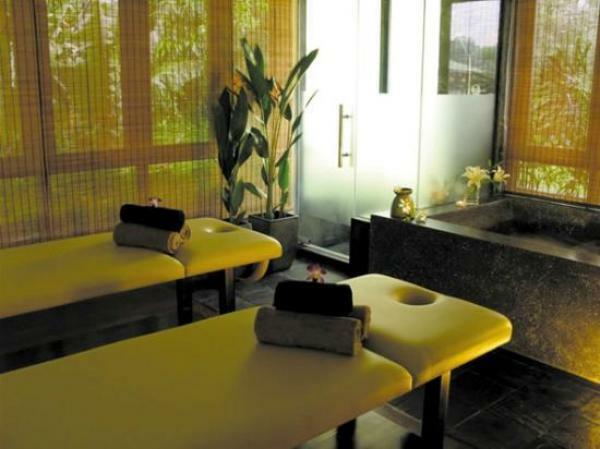 Idyllic spa located on manicured grounds of the Singapore Polo Club. A best-kept secret, this boutique spa has only 6 exclusive therapy rooms. 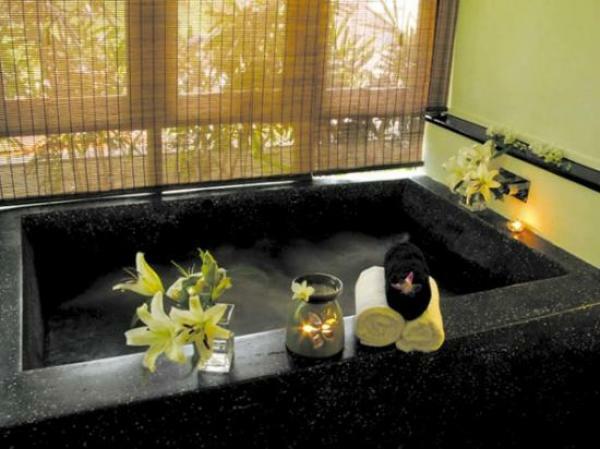 Each room comes with its own steam & rain shower so you get to luxuriate with maximum privacy. Geranium rose body & scalp massage. Warm milk floral foot bath. Decleor hydrating facial + eye treatment.